Lancashire Shop Fronts is an established provider of high quality Aluminium Shop Fronts in Manchester. Our Aluminium Shop Fronts are designed especially to meet the needs of commercial ground floor treatment. Aluminium as a raw material is ideal for shop fronts, windows and doors as it is lightweight yet durable. Also, it is corrosion resistant and long lasting, able to withstand every weather condition. All of our shop fronts and entrances offer a full range of standard and specialized door hardware for security and ease of access. 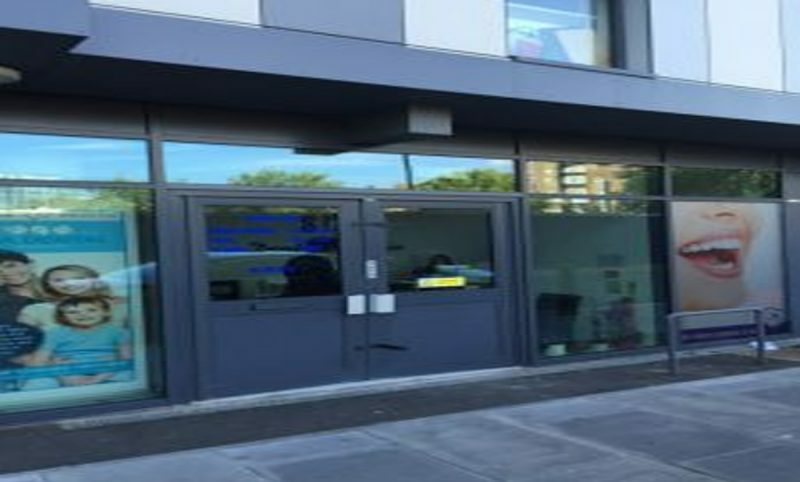 We are a very reliable Shop Fronts Installer in Manchester and if you have any need of Shop Front in Manchester, then, Lancashire Shop Fronts are the Best Shop Front Company in Manchester which can fulfill any of your need of Shop Fronts in Manchester.